How can we modify our lifestyles to protect the environment and our health simultaneously? 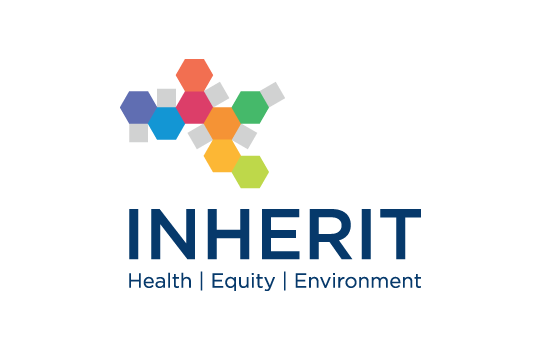 This question is at the centre of an investigation by the EU-funded project – Intersectoral Health and Environment Research for Innovation (INHERIT), which will examine the health and environmental implications of our living, moving, and consumption patterns. Our current lifestyles, characterised by ‘take-make-consume-dispose’ models of economic growth, are damaging the environment and our health. The proportion of adults in the EU Member States that are considered overweight or obese range between 37.0 % (Italy) and 56.7 % (UK) for women and between 51.0 % (France) and 69.3 % (Malta) for men. In early 2016, the UK released a report stating that around 40,000 deaths in the country per year are attributable to exposure to outdoor air pollution, which has also been linked to cancer, asthma, stroke and heart disease, diabetes, obesity, and changes related to dementia. The 18-partner, 4-year Horizon 2020 research project brings together experts from sectors including health, environment, and technology to identify triple win situations for environmental sustainability and improved health equity and well-being. The experts will identify effective inter-sectoral policies, interventions and innovations that encourage individuals and communities across Europe to lead healthier and more environmentally sustainable lifestyles. The research focuses on the areas of living (housing, the built environment), moving (active travel) and consumption (food, nutrition, eating habits). It identifies promising uses, tests and evaluates pilot activities, rolls-out models of good practice, evaluates them on their cost-effectiveness and supports decision makers in efforts to reach the full potential of strengthening well-being and environmental sustainability. Using our expertise in impact areas and promising practices for sustainable lifestyles, the CSCP has led a visioning process in multi-stakeholder engagements to generate positive future scenarios for health and sustainable living in Europe in 2040. The four future scenarios have been created in this process are presented as short videos, where different protagonists take you through their present, as well as in the report “Reaching the Triple-Win”. Additionally, we have used a backcasting exercises to create a policy roadmap for policy interventions between now and 2040, which shows a collection of best suited policy interventions. Finally, we have led a process of understanding citizens’ needs and wishes related to future living through focus groups conducted in five European countries. After watching the introductory video, fast forward into the future and meet Adam, Tereza, Milan and Isabella who live in the INHERIT future scenarios and are happy to tell you about their world: Find their videos here.